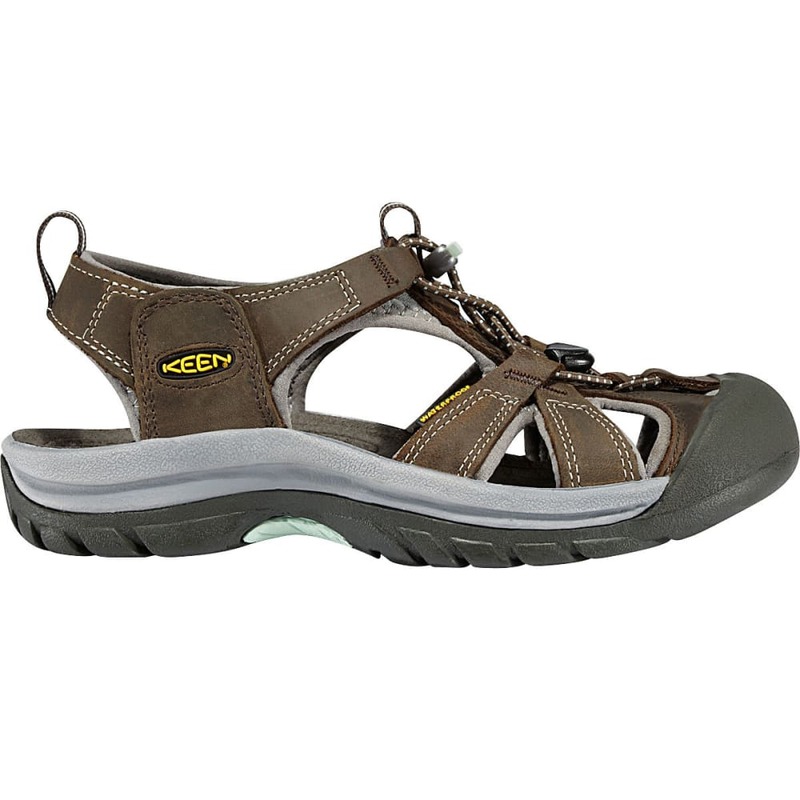 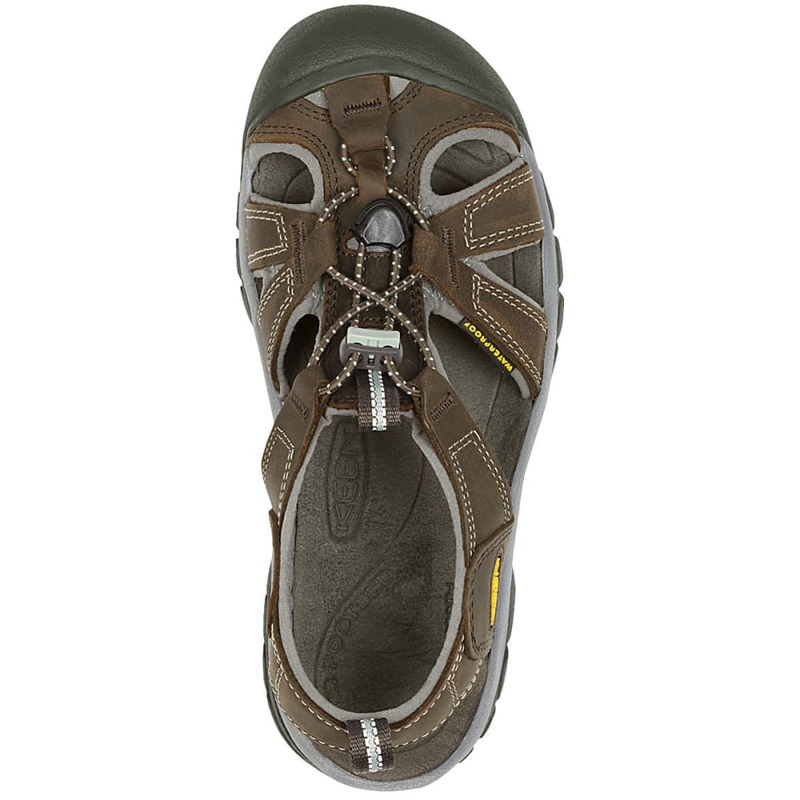 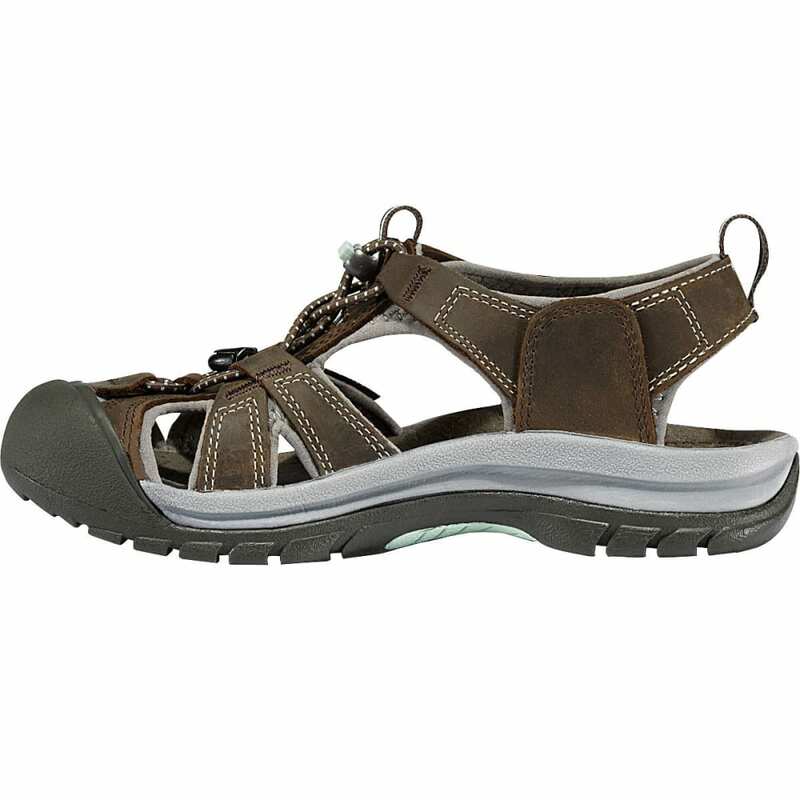 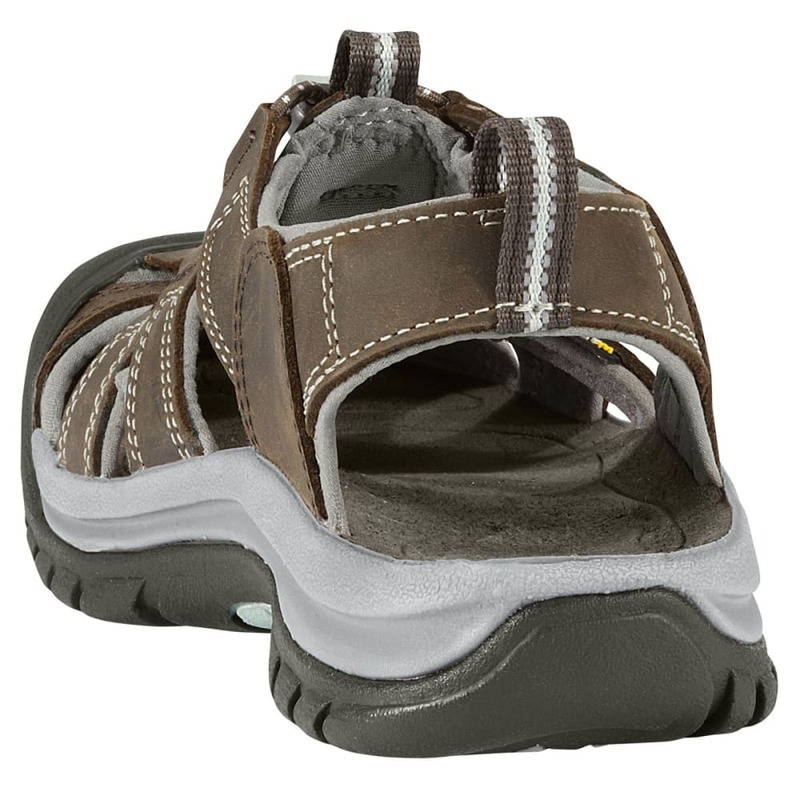 Oceans to trails, there are few terrains this sandal can’t handle. 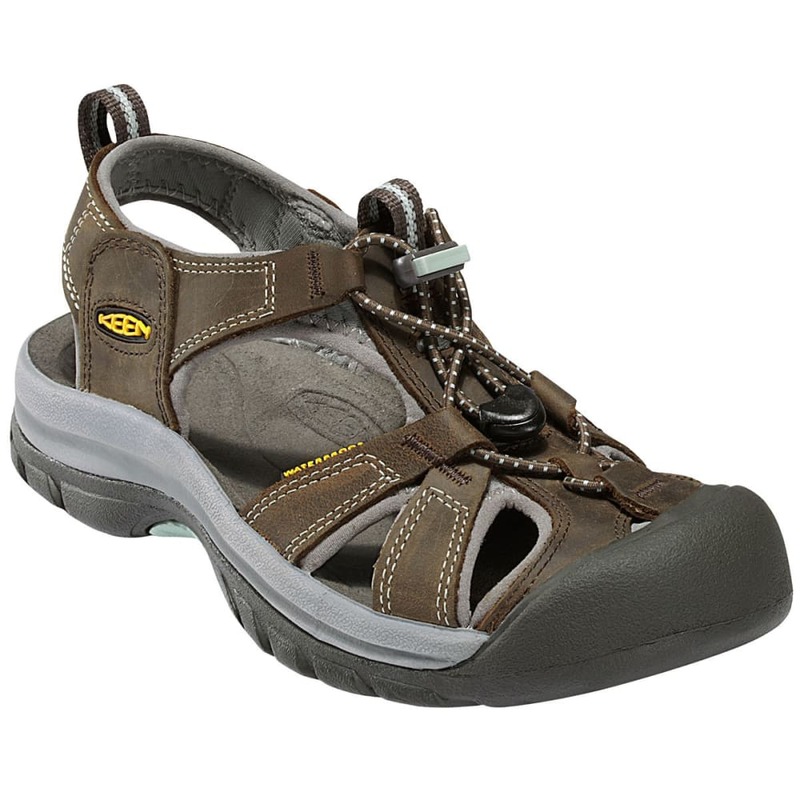 Designed for mixed conditions, it repels water via waterproof leather and a hydrophobic mesh lining, and lets your feet breathe through its open strapping system. 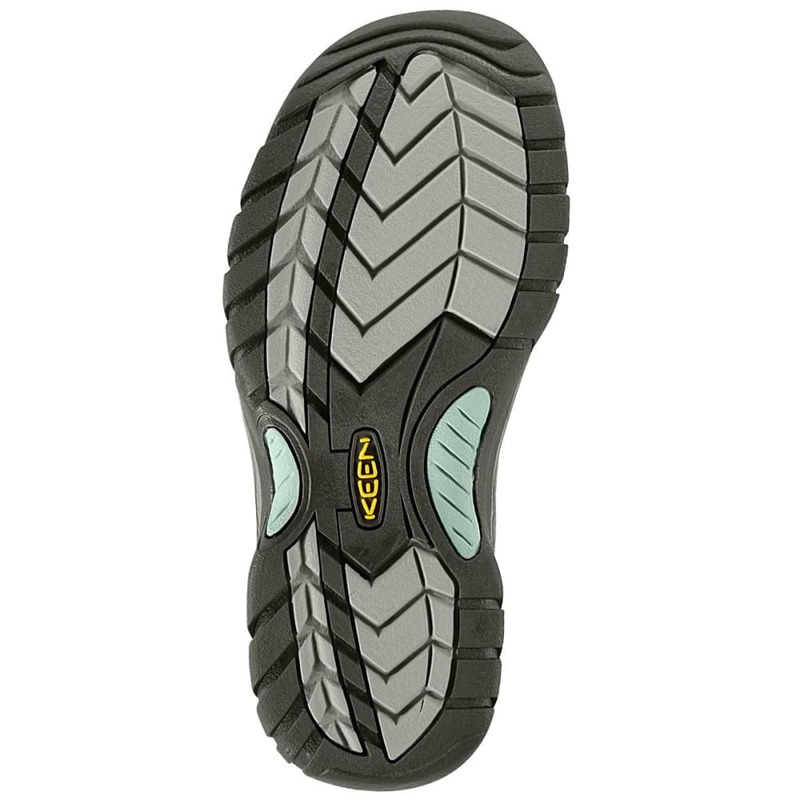 Yet, once you’re up against some rugged paths, its streamlined, grippy outsole comes in handy, feeling secure from the bottom and wrapping up over your toes for comprehensive protection.